Chrysler Group's string of 35 months of year-over-year sales increases may be about to end. The streak goes back to April 2010 and equals the company's longest run of consecutive U.S. gains, which stretched from February 1992 to December 1994. The reconstituted company's electronic records only go back to the early 1980s. Of course, in 2010 Chrysler was coming off the floor. Its sales were dismally low in 2009, when the company declared bankruptcy. But sparked by the overhaul of 16 products in an 18-month period, the streak picked up momentum and has given a psychological and financial boost to Chrysler dealers. But it may not survive March. For starters, in March 2012 Chrysler sold 163,381 vehicles -- its best month of the year, so topping that mark won't be easy. 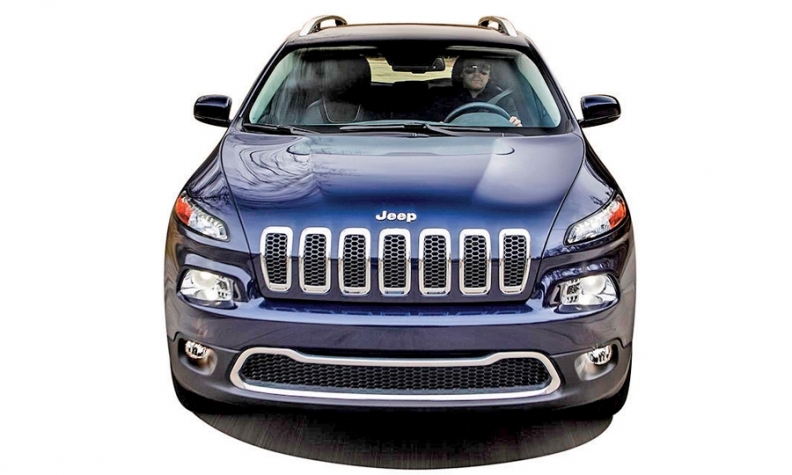 Also, its unibody plant in Toledo, Ohio, is not producing vehicles as it prepares to launch the 2014 Jeep Cherokee. And sales are being pinched by ongoing launches and launch preparations for the Cherokee, the Jeep Compass and Patriot and the redesigned 2013 Ram heavy-duty truck. Chrysler executives, including CEO Sergio Marchionne, began warning in January that the streak could end soon, "purely because of product launches." Chief spokesman Gualberto Ranieri wrote in a blog last month: "While everyone here is rooting for our sales streak to continue ... what's more important are the flawless launches of our new Grand Cherokee, the Liberty replacement and the Ram Heavy Duty trucks."